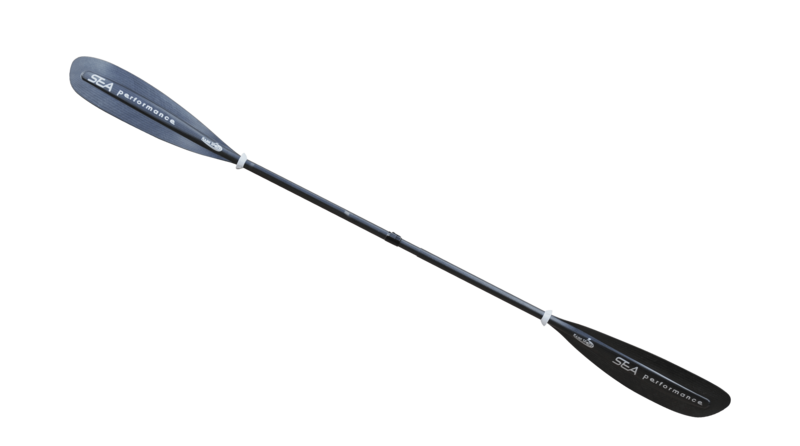 Kajak Sport Sea Performance paddle is exceptionally light and buoyant touring paddle with unique full core construction. Smooth design gives quiet entrance and exit from water. 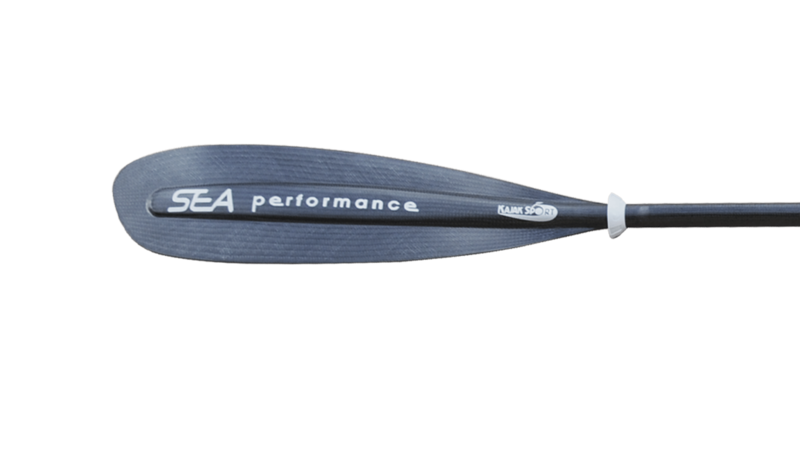 Sea Performance is a great choice for those who prefers effortless and conservative low-angle style strokes with sweet details. Superior dull surface finish with nicely rounded corners with unique oval grip ensures excellent ergonomic of all times. Tough carbon core split construction made with Kajak Sport award-winning Shaft Ferrule System offers free angle and length adjustment between 215-225 cm. Sea Performance is Handcrafted in Finland.